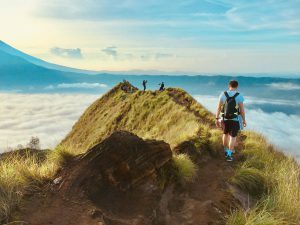 When the skies turn dark and the monsoon starts blowing over, keep that vacation vibe going by checking out our fun things to do during rainy season in Phuket when it’s pouring — Aside from dancing in the rain, of course. After days of walking around and hopping on tuk-tuks and minivans to meet your travel itinerary, give yourself a break by going for a day of pampering at one of Phuket’s luxurious spas. Siladon Spa has an amazing 2-for-1 deal that you and your bestie can take advantage of. If you are up for a bit of a splurge, head to the Santosa Detox and Wellness Centre where you can spend the day getting massaged, scrubbed, steamed, and soaked. In between, you can sample their delicious vegan fare or even join one of their yoga classes. 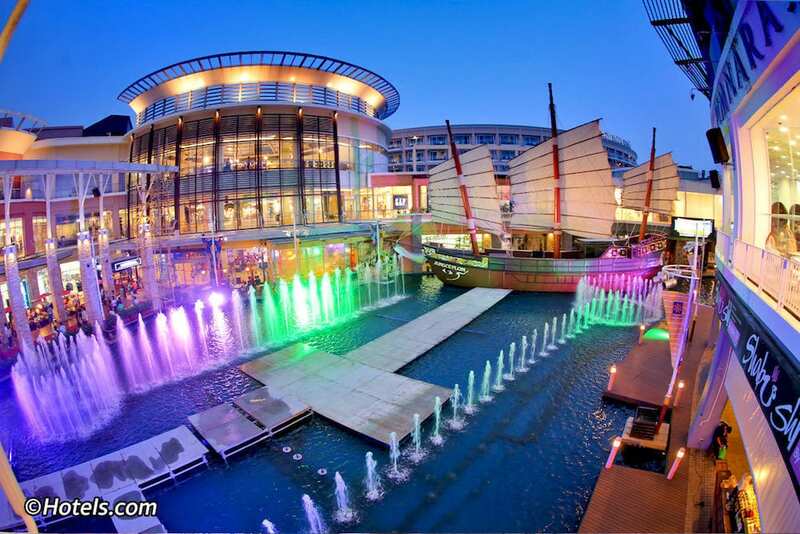 In Phuket, excitement and adventures can also be found indoors at Jungceylon, the largest shopping mall in the island. Spend the day going on a food trip at the various restaurants spread all over this shopping complex. In between rounds of delicious food, head to the cinema to catch a film or knock a few pins in the bowling alley. Watch people get the Braveheart look with their blue facials or give it a go yourself. You can also get some fish to nibble on your feet. For a blast from the past, join the Laser Battle. Then, finish your long day with a light and water show. 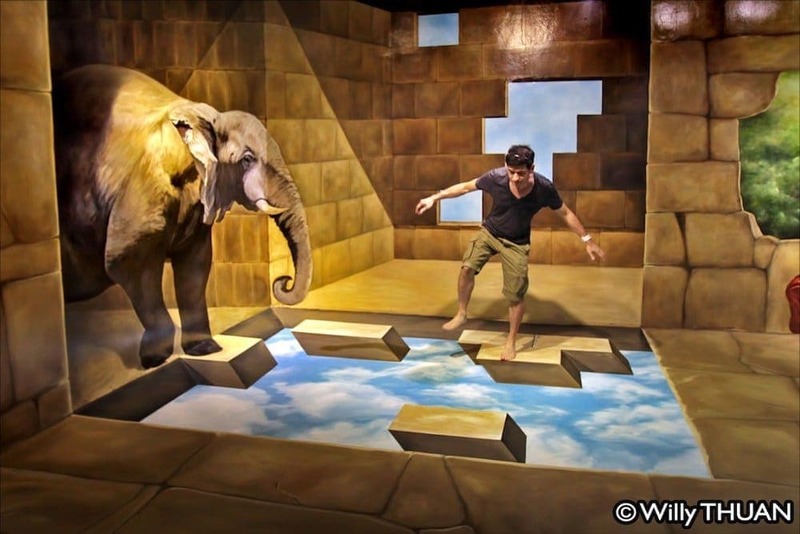 For an entry fee of 500Baht, get some catchy pictures for your Instagram posts at the Phuket Trickeye Museum, where each exhibit will take you into a new world and every surreal shot has a real-life quality. Stay dry and find your next, wacky profile photo. 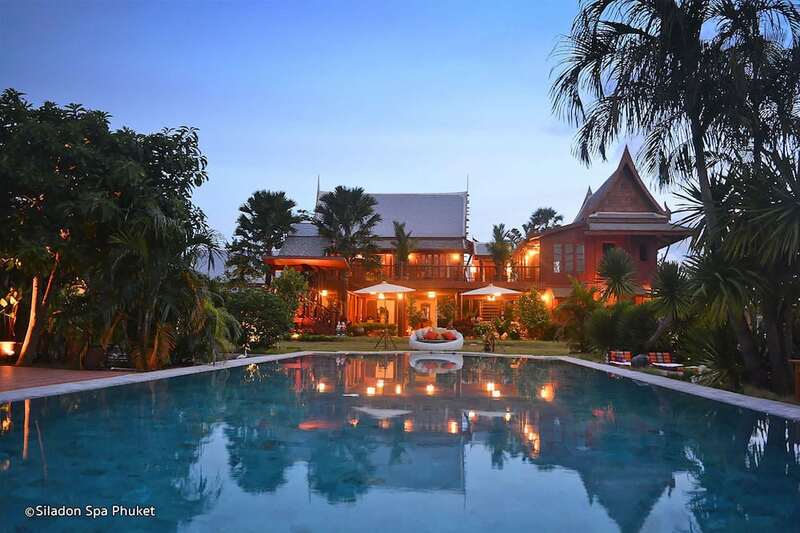 Enter Baan Teelanka in Phuket Town, where your world will literally go upside down. 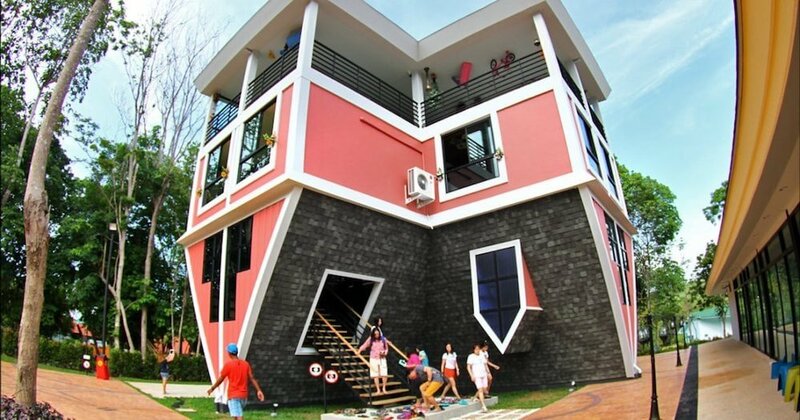 Positively surreal, you will be greeted by an upside-down house upon arrival and as you enter, you will be mesmerized by the decor that will convince you that your world has indeed flipped. 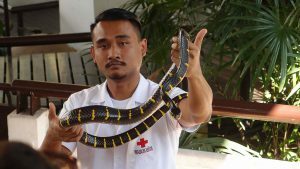 Although it’s too wet outside to explore their A-maze, you and your friends will definitely get a kick out of solving the mystery of the Chamber of Secrets of Baan Telanka. Here, you will find yourself locked in a room where only your wits can help you find your way out. Learn a few culinary tricks and impress your family with a Thai meal when you get home. 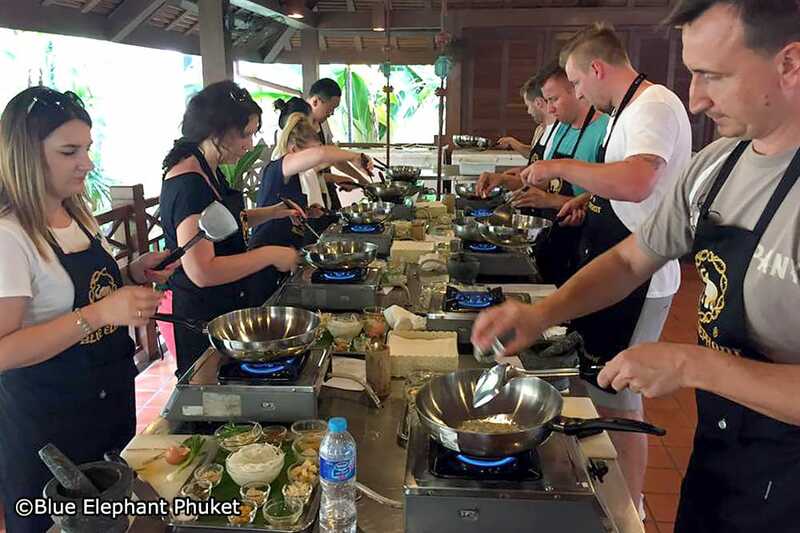 Spend the day with Phuket’s experienced chefs to learn how to make some Pad Thai or Thai Curry. If you have a knack for food art, you might want to explore the art of fruit carving which will totally take dinner nights at your place to the next level. Try booking a course or two at the Blue Elephant Restaurant where each course will run from 3 to 5 hours, keeping you busy with the aroma and taste of Thai food as it continues to pour outside. Share a few tips to your fellow travelers by commenting below.